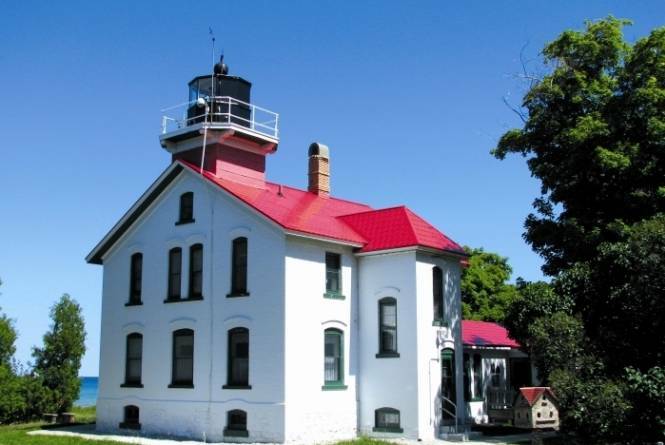 One of the oldest lighthouses on the lakes, it’s at the tip of the Leelanau Peninsula and has guided ships in the Manitou Passage of Lake Michigan for over 150 years. 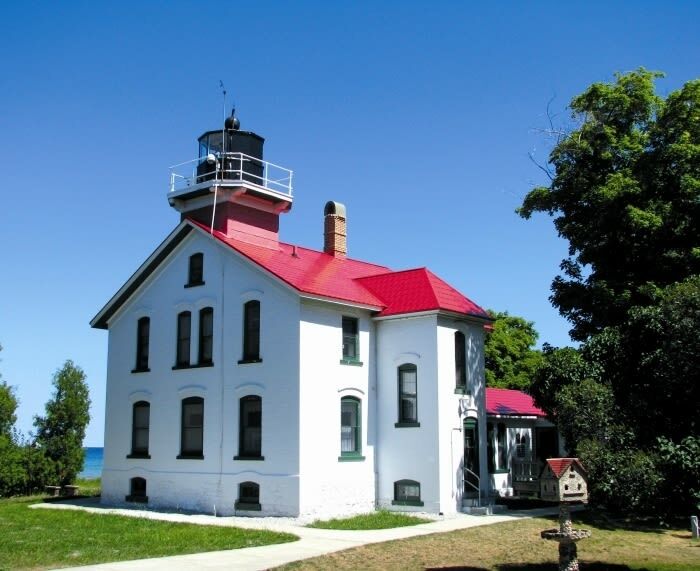 Located nine miles north of Northport in the Leelanau State Park. Extensive exhibits. A gift shop is housed in a separate building. Admission fee: $4 adults; $2 children 5-12 years old and free for children under 5. Plus additional State Park fee. 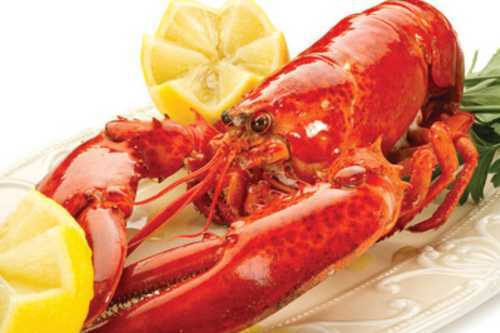 Hours: May, September, October: daily 12 p.m. - 4 p.m. June, July, August (through Labor Day) 10 a.m. - 5 p.m. daily. Sat. & Sun November, 12 p.m. - 4 p.m.